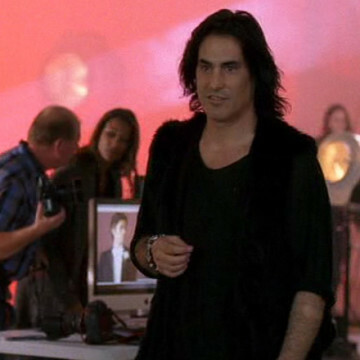 Raphael Mazzucco makes a cameo appearance near the very beginning of season eight’s sixth episode. He captures images of Vince for his Vanity Fair article and dismisses the actor when his friends pop in to discuss the day’s itinerary. Mazzucco is a professional photographer. His portfolio includes instantly recognizable images of celebrities like Matt Damon and Kat Denning while his work has been featured in Victoria’s Secret’s coffee table book and multiple editions of the Sports Illustrated Swimsuit Issue.